By Seth Hartman, PharmD, Informatics Pharmacist at Oregon Health and Science University. This is the second in a series of posts about drug diversion. When healthcare workers divert drugs, it causes great harm to patients. Drug diversion is an ongoing issue in all healthcare facilities that requires vigilance and great effort to overcome. While healthcare data analytics allow for easier and faster diversion detection, the concern is still a prevalent one. Just one healthcare worker who diverts can put thousands of patients in jeopardy. According to recent statistics, more than 100,000 doctors, nurses, technicians and other health providers struggle with drug abuse or addiction. [i] Their knowledge of and access to various narcotics make it especially difficult to control. Here are some of the ways drug diversion in hospitals puts patients at risk. As a general rule, diverters are working impaired. They are unable to go without the drugs they’ve become addicted to, and in some cases, are even diverting drugs to help ease symptoms of withdrawal. As the diversion scheme progresses, there may come a point where the healthcare worker diverting medications is unable to meet his or her needs by pocketing a certain amount of the patient’s dosage. This can lead to more extreme diversion tactics, including tampering with medication intended for the patient. This is the most serious type of drug diversion and it is the most likely to result in direct harm to the patient. Tampering may involve the diverter exchanging one medication for another prior to administration, withdrawing a narcotic from a patient’s IV drip for personal use or even removing the medication from a syringe or vial and replacing it with saline or water, which is then given to the patient by the diverter or an unknowing colleague. In order to avoid being caught, diverters often must act quickly. As a result, sterile practices are less likely to be used and the needle may not even be replaced, putting the patient at risk for many bloodborne pathogens the diverter may be infected or in contact with. Facilities should treat diversion with the same diligence as other patient safety initiatives in order to curb patient risk. Some hospitals are using healthcare data analysis systems to make it easier to detect drug diversion and therefore limit risk to patients. Seth Hartman, PharmD, holds a graduate certificate in healthcare management. 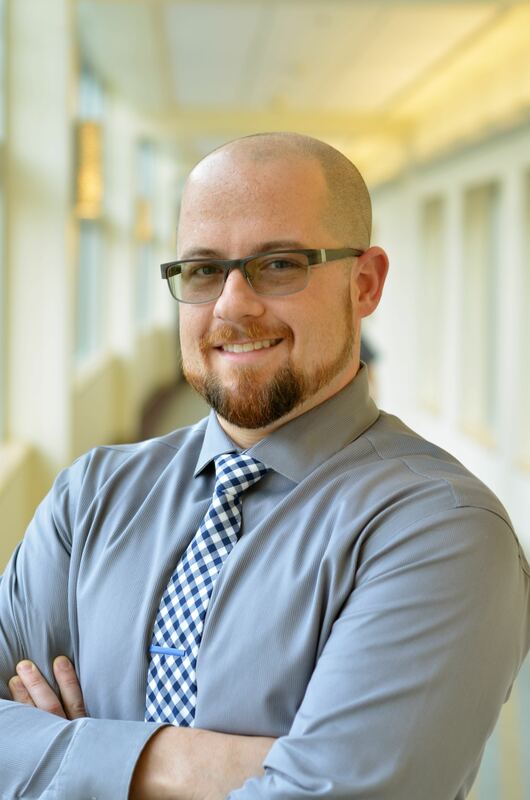 In addition to academic roles at Oregon Health and Science University (OHSU), he is an informatics pharmacist responsible for clinical and operational software development, deployment and optimization. His areas of focus include automation, decision support, analytic reporting, diversion detection and prevention, pharmacy workflows and integration of multiple health systems. The next post on drug diversion will focus on the various ways drug diversion causes harm to healthcare facilities and their staff, and future posts will discuss taking the proper steps to identify, monitor, and prevent drug diversion. [i] Eisler P. Doctors, medical staff on drugs put patients at risk. USA Today. April 15, 2014.